The very first Karada was born in Yokohama Japan. It was founded by Koyasu Yuki, who was cured by Chiro treatment after a car accident. He then sought to merge the benefits of Chiro and massage into a body maintenance center called Seitai. 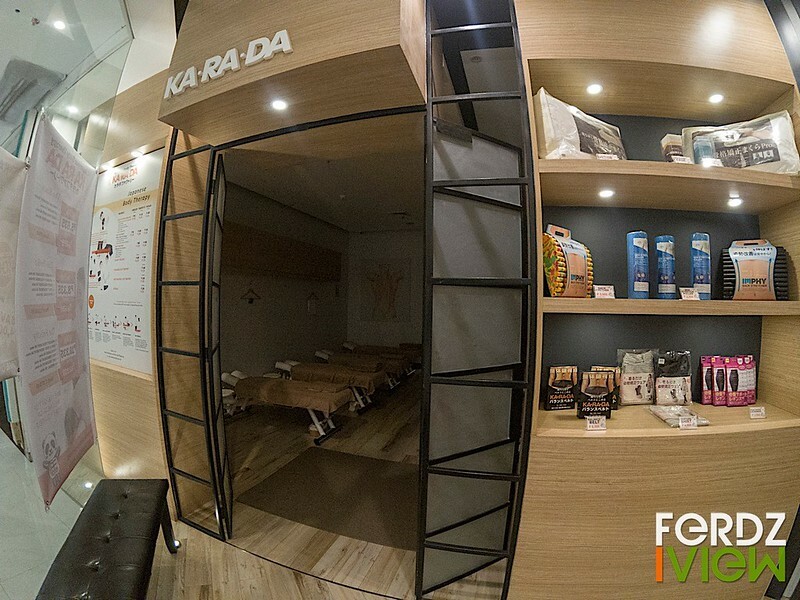 Karada is a Nihongo term for “body” and this wellness center is really focused on healing and balance than just pure relaxation. The focus is on muscle-skeletal wellness as a whole, and aims to treat chronic pains like neck and back aches due to misalignment. Coming into Karada feels more like coming into a clinic for a check up, especially with the skeletal display and neat white uniforms worn by the therapists. After a serving of warm water, they made me fill up a client profile sheet sharing info for any medical conditions they should be aware of—even questions as simple as whether I had contact lenses on. I really had no pains or medical grievances at the moment aside from the mild tightness in my back. 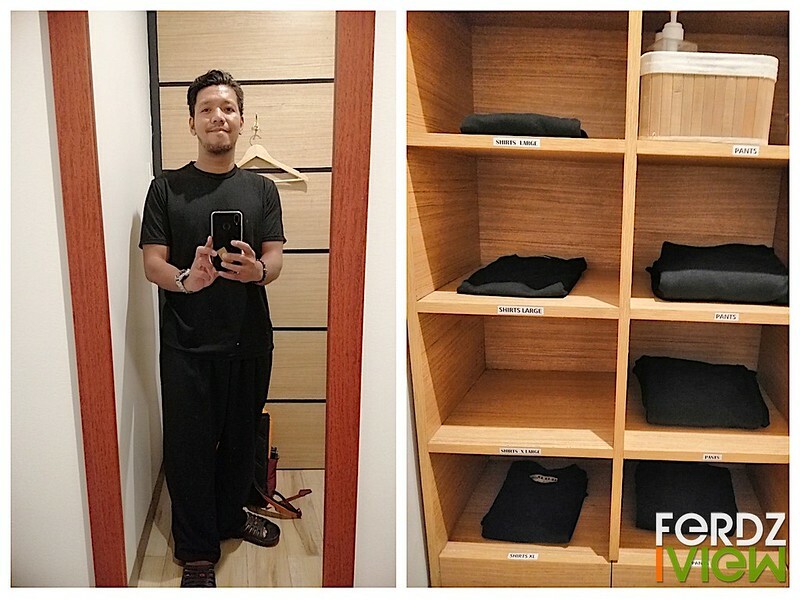 After signing up, they made me change to slippers and led me to a changing room. Karada had me wear a black cotton shirt and pants. 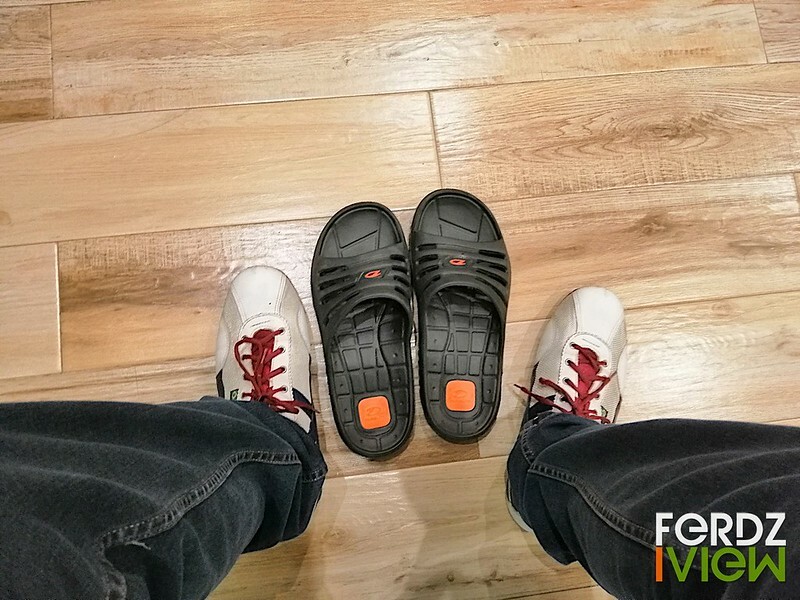 They were soft, smooth and comfortable to wear. I put my clothes and belongings in a plastic basket provided and brought it beside my massage bed. The treatment area is dimly lit and massage beds were aptly spaced so it was easy to move around. Temperature was just right, not too cool nor too warm. Ambient music was relaxing. Normally if a customer has any general malaise, the therapist would recommend a treatment based on your profile. But since I don’t have any pains or discomfort and went to experience their service, I had their signature 60-minute AP Balance and Body Treatment Combination. AP Balance is the Altas (end spine up the neck) and Pelvis (end spine at the pelvis) treatment that aligns your spine. The Body Treatment is a deep tissue massage. The first 30 minutes was the AP Balance. The therapist clearly explained the process and started by gently massaging my side, adjusting down my spine and massaging and aligning the sides of the pelvis. I won’t go into detail on the steps as it may vary per customer but this is the part where I heard my spine make some cracking noises which she said was really just a release of air from the pressure on the bones. This was also the part where she snapped the neck to align. Some people are scared of this but it was done swiftly with precision and without any pain . Then came the Body Treatment. The therapist would ask if there were any parts I wanted to focus on. I told her to focus on my lower back. She also asked for my preferred pressure and since I’m used to hard massages, she did that. I liked her deep strokes and the therapist knew the vital points to massage. I may have asked her to focus on my lower back but she also noticed the tightness on my upper back and shoulders. While stretching, she noticed that I’m quite flexible and I told her that I’m a yoga teacher. She also noticed that I’m tighter on my left side in terms of flexibility. I could tell how skilled the therapists here are as they can tell body imbalances I may not be totally aware of. I enjoyed the treatment so much that I think I even dozed off a bit. Afterwards, they gave me warm water again and encouraged me to drink only warm water for the next 5 hours—no coffee or anything too hot or too cold. It felt good standing up. I think I actually grew a few centimeters taller! You may opt to hire a Japanese therapist by appointment, but I would say the local therapist did an excellent job. 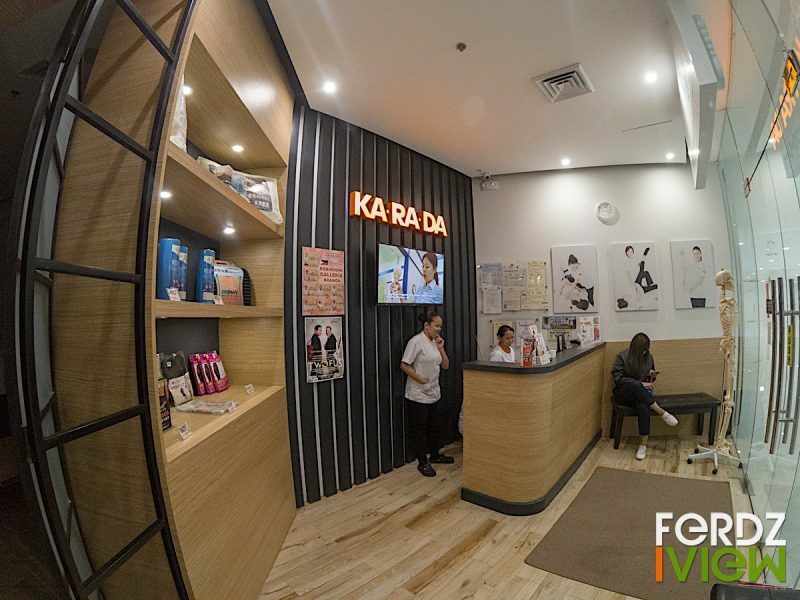 The Karada experience was a nice change from my usual massages as it went beyond relaxation. I would definitely recommend it to people, especially if you’re feeling any chronic pains. 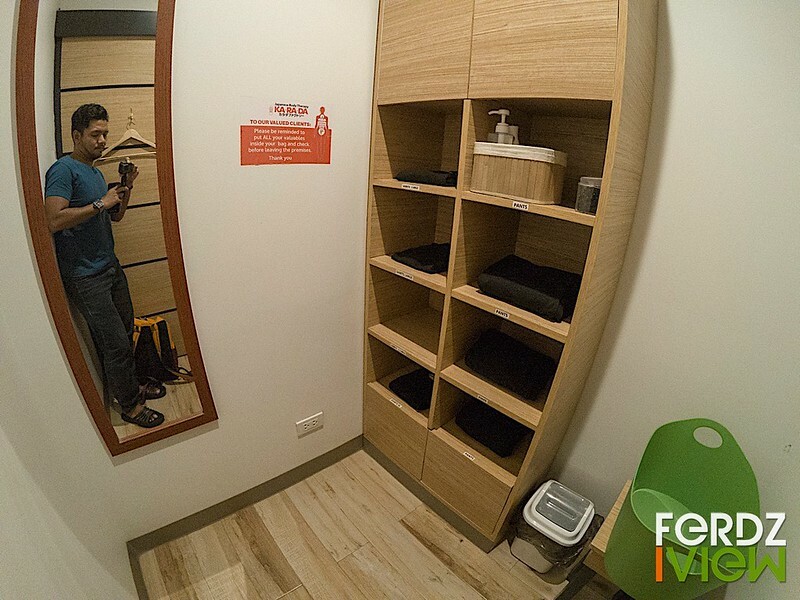 The relief you’ll feel after the treatment is truly incomparable. As with any wellness treatment, the key here is consistency. 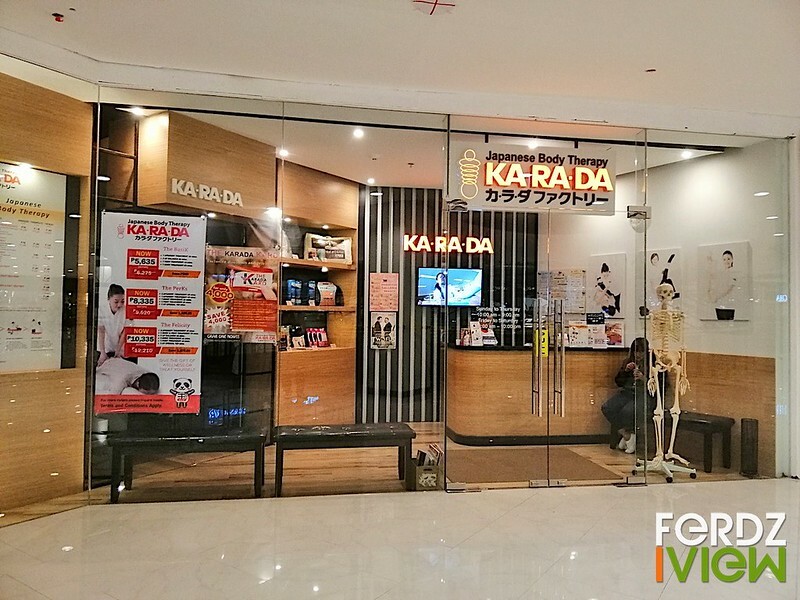 To reap the full benefits of this Japanese Body Therapy, a few more visits to Karada is encouraged to continue the treatment.It’s actually the perfect time to buy Karada vouchers since Deal Grocer is having a Karada Flash Sale this October 7! It would be a great time to stock up for yourself or your friends. You can even give this as a Christmas gift this coming season! Check out Deal Grocer for the best-priced deals across all channels!